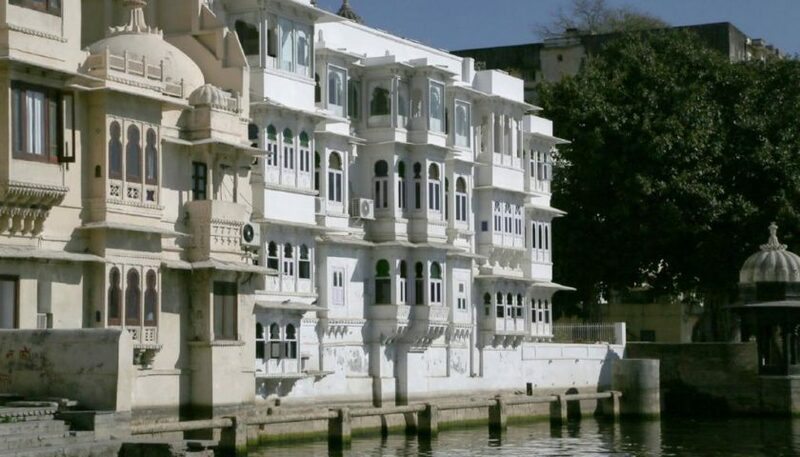 This one is a beautiful 17th century haveli that finds location right on the banks of Lake Pichola at Lal Ghat. You will find the place decorated with help of the paintings as well as the mirror work. Also, there is good collection of antique furniture. 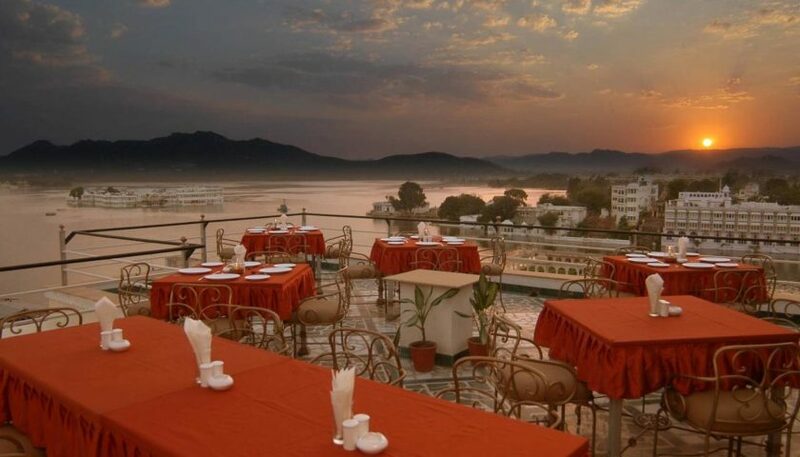 Be it the restaurant or the terrace, you can enjoy the lake view from both the places. 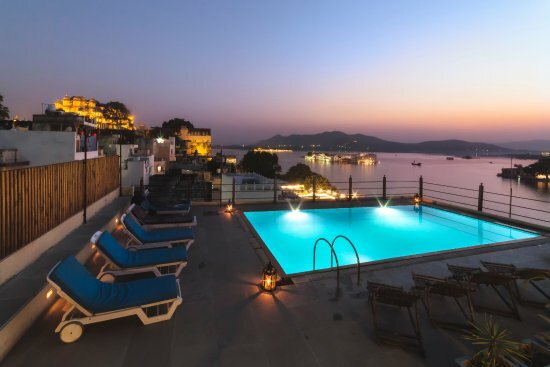 This hotel offers you the rooftop swimming pool that has a view across Lake Pichola. As the name suggests, it is a total retreat. It consists of 19 rooms having a beautiful decorations. The lake view is available but with a little hurdles. These hurdles get out of your way as and when you reach the higher floors of the hotel. 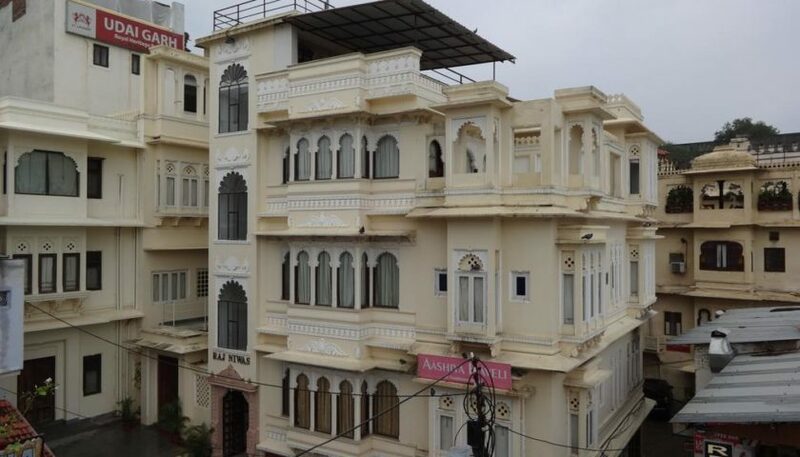 Ejoy your traditional homestay at Aashiya Haveli and choose from among 12 deluxe rooms full of charm equipped with the white tiled western bathrooms. One thing to highlight is that there is only pure vegetarian food served at the hotel. Also, you will find not televisions in the room. Stay at a boutique hotel with beautifully decorated rooms that overlook the lake. Though the rooms are comparatively smaller to the other hotels yet are more comfortable and cosy. Greco House, in itself implies the Greek rooftop restaurant. 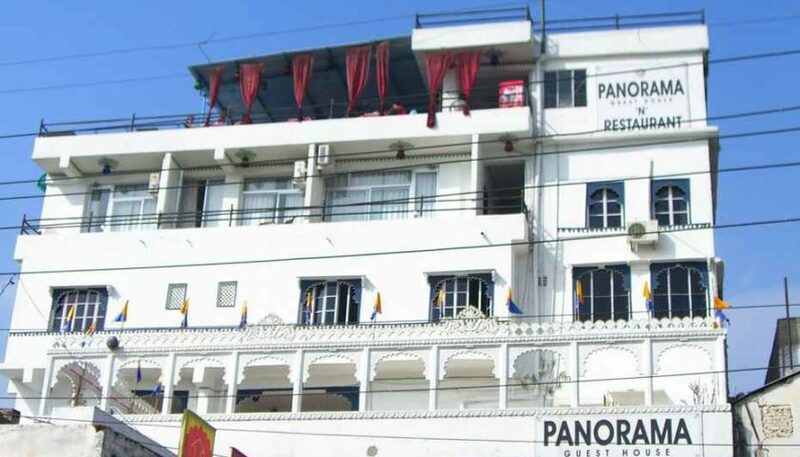 It serves as a welcoming guesthouse having 10 rooms and outperforming staff. The rooms are finely spaced having all the basic amenities. This one is a backpacker hostel in the Lal Ghat area. Here you will find the graffiti and murals on the walls. It is surrounded as well as decorated with the untamed plants which makes the ambiance unique. 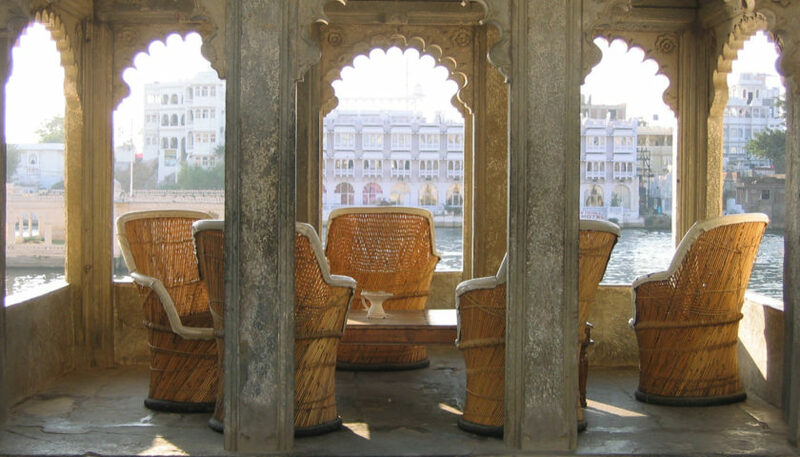 It dates back its origin to the 17th century and lies close to the Lake Pichola. The beautiful lake view rooms will jeep you engaged and refreshed. There is a wide variety of rooms to choose from. 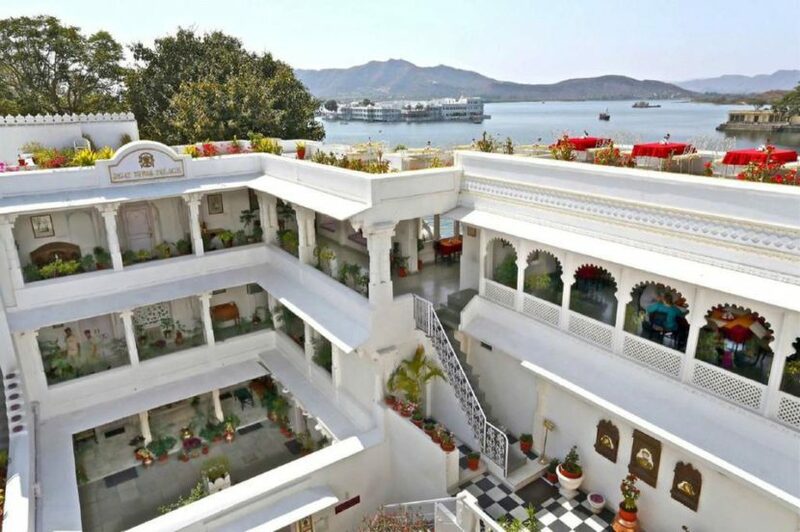 This is a beautiful hotel at Gangaur Ghat having a somewhat unappealing alleyway in addition to albeit fronting the lake. It is ideally an authentic heritage building. It is a good experience to stay here. 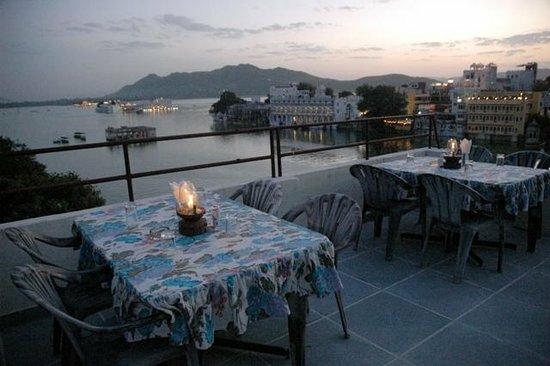 This one has in sore to offer to you the lake views then you can stay in this hotel where the rooms front the lake at Gangaur Ghat. 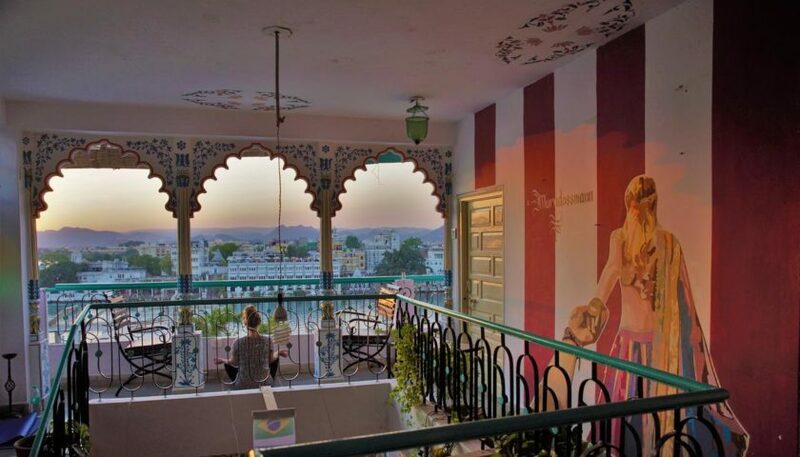 The rooms here are beautifully decorated as well as painted and will leave you completely mesmerized. This one is a groovy old style Rajput Haveli. A unique things about the hotel is that it has two pet tortoises that keep wandering around the garden. This place is a total treat for you at affordable prices. 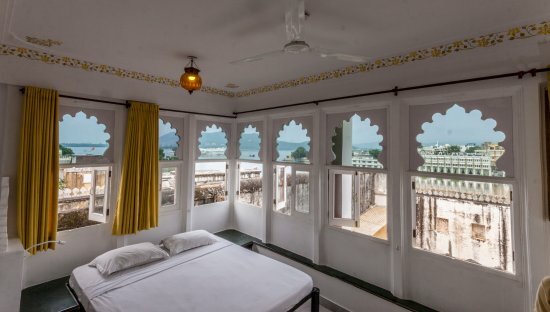 All in all, these are the Top 10 Budget Hotels And Hostels In Udaipur that you may book for your comfortable stay and trip. In a price that you will have to pay, you will get the services that you will find completely mesmerizing and valuable. At the end of the day, it is the peaceful sleep that makes other things possible.